Auto financing company Muthoot Capital Services has raised Rs 236 crore via securitization of two-wheeler loans in one of the biggest deals in the two-wheeler finance space. The issue was subscribed totally by HDFC Mutual Fund and the deal was arranged by Vivitri Capital, an institutional debt market platform in India. 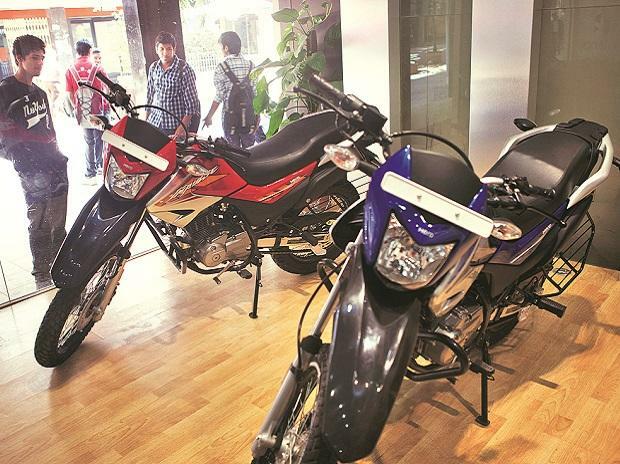 “The entire securitisation done was of the two-wheeler portfolio,” the company said in a statement. “Including the current transaction with HDFC MF, the Company has raised a total amount of Rs 750 crore via securitisation,” the company further said. Moreover, for the next fiscal (FY20), Muthoot Capital Services hopes to raise Rs 1,000 crore using this route. The pool of loans that was sold off by Muthoot Capital Services received AA ratings from domestic credit rating agency CRISIL. “We have always enjoyed the confidence of marquee investors, including leading mutual funds, who are equity investors in Muthoot Capital Services,” he added. Gaurav Kumar, Director of Vivriti Capital said, “That the transaction size is among the largest seen in the two-wheeler financing space." Muthoot Capital Services is a subsidiary of Muthoot Pappachan Group Company and is involved in two-wheeler and four wheeler finance business. The company has loan portfolio of Rs 2,600 crore and a customer base of 700,000.